Корм для собак великих та гігантських порід. 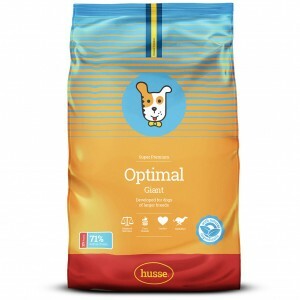 Taurine supports heart function and thus is important in the nutrition of large and giant breed dogs. 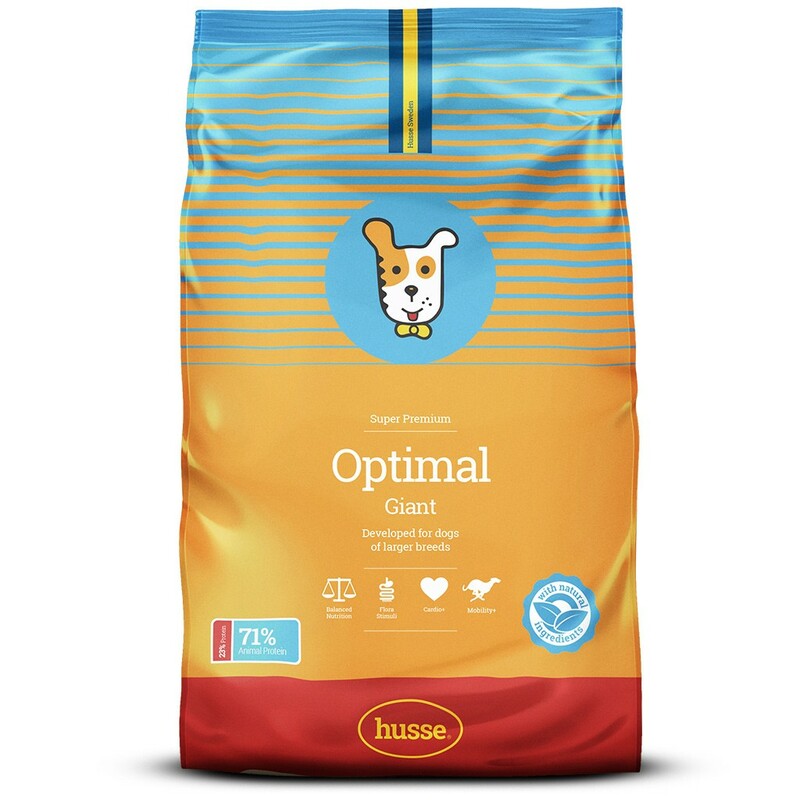 Contains biotin, a B-vitamin, to help maintain a good coat. chicken, wheat, wheat meal, rice, maize, animal fat, beet pulp, linseed, hydrolysed animal protein, salmon, salmon oil, yeast, salt, dried whole eggs, fructo-oligosaccharides (0.3%), potassium chloride, lecithin, sea algae, Tagetes.